1. 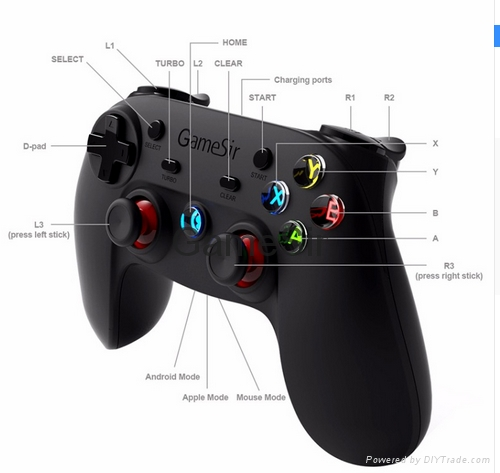 GameSir G3s is the third generation of GameSir, compatible with Android 4.0 or later versions, Windows and PS3. 2. Built-in 600mAh polymer lithium battery lasts for 18 hours in normal condition, automatic sleep mode is a power saver. 3. 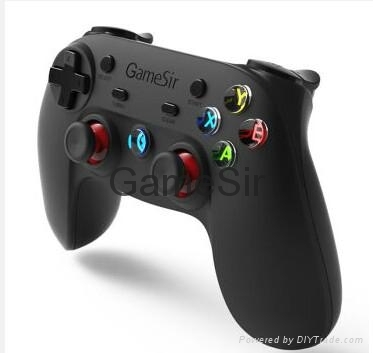 GameSir G3s adopts a 32-bit MCU chip, computation capability is up to 48 million times per second, G3s features high sensitivity and accuracy in game controlling. 1. 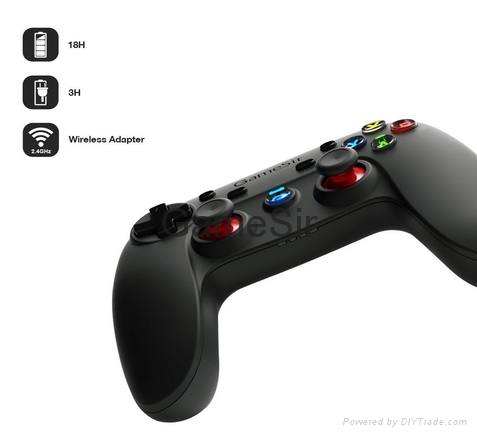 Supports vibration feedback, if there is also vibration mode in the game. 2. 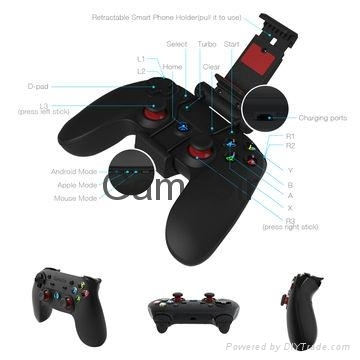 GameSir gamepad is only guaranteed workable with games from App “Happy Chick", Android native games and X-input mode games. 3. 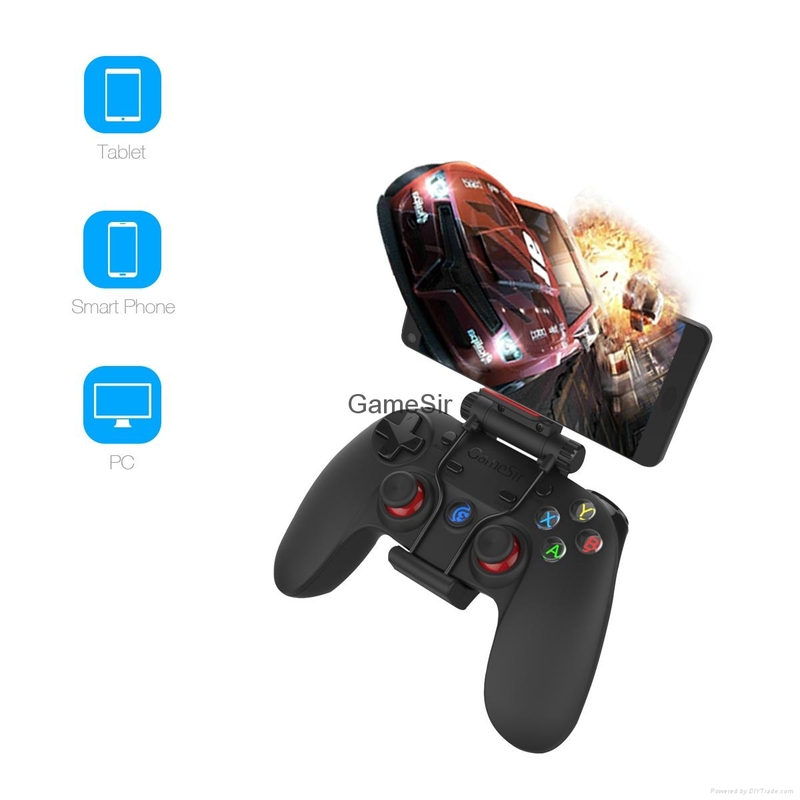 If you want to use it on an iOS device, you may give a try as indicated in the GameSir manual, please be noted that the unstable performance on iOS device is not covered by GameSir warranty.